The football craze is taking over the world, especially this month when the 2018 FIFA World Cup is being played. Football starts like Lionel Messi, Cristiano Ronaldo and Zlatan Ibrahimovich have more than 1 billion followers on social media combined. Another incredibly famous football player from recent years, Ronaldinho has an incredibly ambitious project which will help the growth of young players. The project will aim to create a football academy and develop a VR digital stadium which will help analyze player skills while building a blockchain database for the creation of new teams. 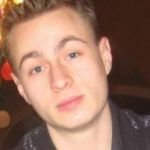 There are also plans to feature a betting platform and a marketplace. The stadiums will be a great opportunity for coaches, scouts, players and even fans to watch for new and developing talent across the world. The stadiums will be build all around the world with facilities planned in the Middle East, Africa and S.E. Asia for a total of 300 locations. According to the roadmap there will be two completed stadiums in Asia this July. The stadiums are expected to be fully operational before the end of 2018. There is also an ongoing exploration within the eSports aspects of the project. ESports are already reshaping the idea of being an athlete and heavy research can prove a solid investment in the near future. There are plans for the stadiums in Thailand, Vietnam and the Philippines to be online next year. An eSports tournament held in Bangkok in July 2019. The question about security is always important. That aspect of the project including betting, academy enrolment and eSports participation will be handled by NEO technology. 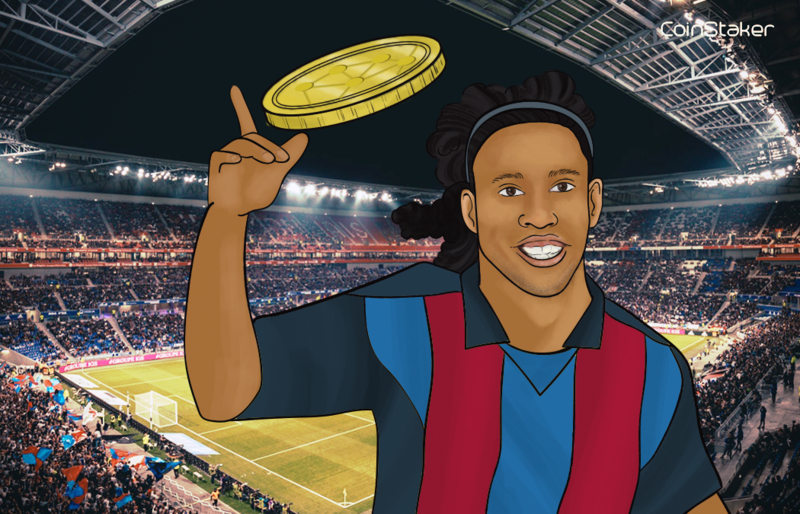 Without a doubt the appearance of a high-profile football player such as Ronaldinho will increase the public interest in the project. The global fame earned through a successful sports career, combined with the desire to help children and introduce innovative technology to mainstream and emerging sports is admirable. We can only hope more famous athletes turn towards such initiatives. Crypto Prospects in Online Gaming. Modern Financial Crime to be Targeted by J5.